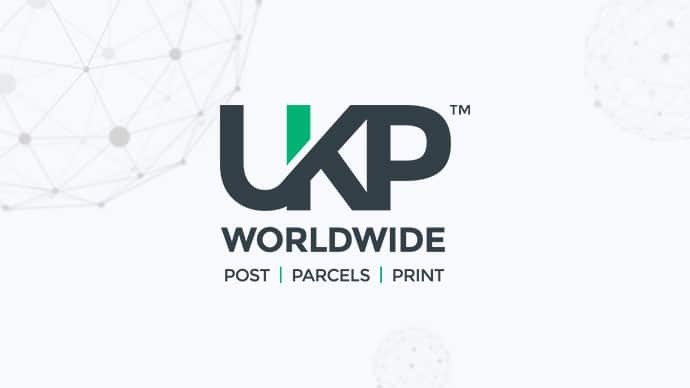 We are delighted to announce that UKP Worldwide will be joining the World Mail & Express Americas Conference (WMX Americas) 2019 as an Exhibitor. UKP Worldwide are mailing and data experts who provide competitive, tailored global mailing management and distribution services, high-tech data processing, state-of-the-art digital printing and e-fulfilment services. They’re experts in shipping and distributing goods to the US and throughout Europe. In the US their dedicated subsidiary handles all inbound US mail and packages, their in-depth knowledge of the US market enables them to provide specialist services throughout the US – especially for periodical magazines and parcels. They have extensive warehousing facilities within the UK and provide stock inventory management and ecommerce fulfilment services from their site in Buckinghamshire as well as magazine distribution from this location. With over 50 years’ experience in their industry, they provide a flexible, reliable and efficient service at an affordable price and are ideally placed to distribute throughout Europe, US and worldwide.